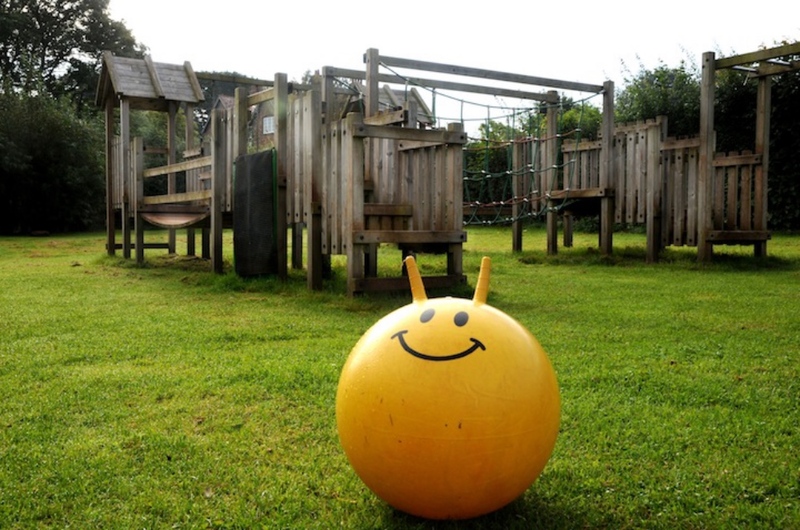 Sidcot Junior School (which includes a Nursery and Reception), is an independent day school of around 150 boys and girls aged 3-11, set within the beautiful 160-acre grounds of the main school (see my review) on the edge of the Mendips. It’s close to the village of Winscombe in North Somerset and only half an hour from Bristol on the A38. The school was established by Quakers in this spot back in 1699 because of its ‘serene and healthy air’ – and that’s exactly what I found when I visited the school. The school’s still based on Quaker principles (more of that later) but these are more like guiding principles for a happy life rather than a religious creed. The Nursery and Junior school (note, it’s not called a prep), is a modern complex, with a large hall and numerous bright and cheerful classrooms opening out to the outdoor space where you’ll find play areas, climbing frames and other stuff, including a fun mud kitchen. 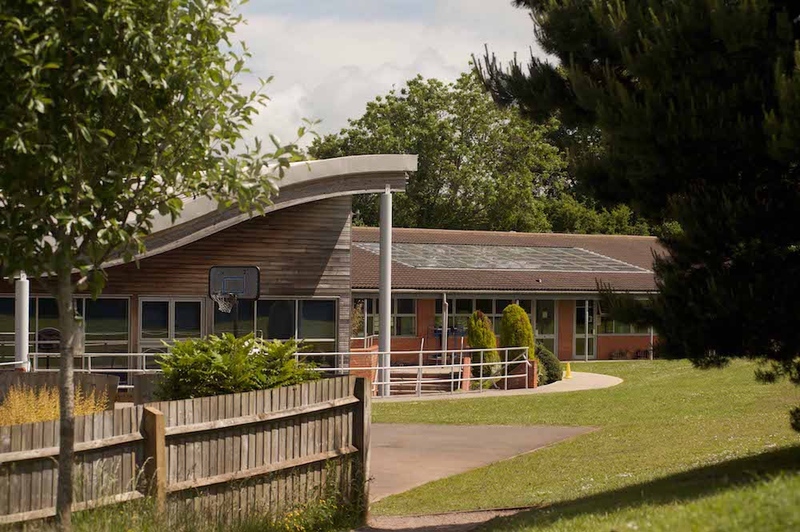 The pupils share many of the Senior School’s excellent sports facilities – a huge sports hall, 25m swimming pool, large playing fields – as well as the music department, the impressive Arts Centre with drama studio and performance hall. I reckon the pupils really do have the best of both worlds. 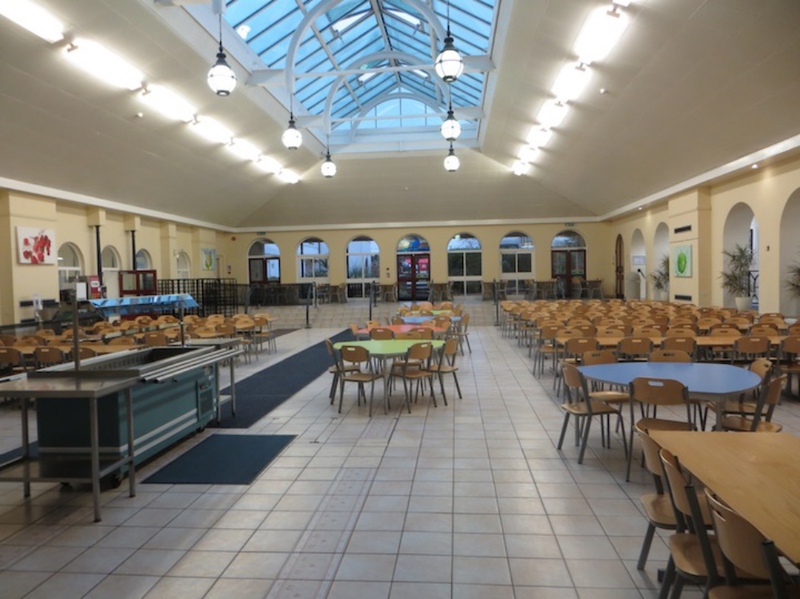 They eat their meals in the main refectory with the older pupils (they go in before the rest of the school so it’s not overwhelming), which helps them feel part of the larger school community – plus they get to see older siblings and friends further up the school too. 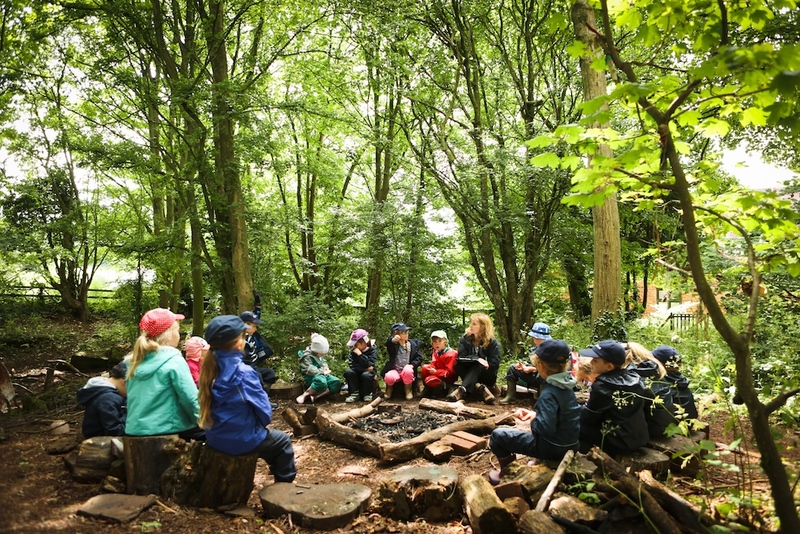 Come rain or come shine, from the littlies upwards, everyone goes out at least once a week to the Forest School, a natural amphitheatre within a mixed woodland. Not just toasting marshmallows and drinking hot chocolate around a campfire (though they do that too) but all sorts of fun activities to inspire and spark curiosity, from making catapults to learn about forces and bee-keeping to learn about pollination. They’ve made an Iron Age hut there, too. The school’s ethos is based on the Quaker principle of finding the ‘god’ or the ‘good’ in everyone. The seven main Quaker beliefs of respect, integrity, simplicity, equality, peace, truth, and sustainability guide every aspect of school life, from the way the curriculum is taught to the way the children are treated and are encouraged to treat others. Love the school motto – ‘Live Adventurously’ – with everyone from Nursery upwards being encouraged to see life as an adventure and to welcome challenges, to voice their own opinions and values whilst listening to those of others, to be outward not inward looking, and to be part of a community where everyone is equally valued. 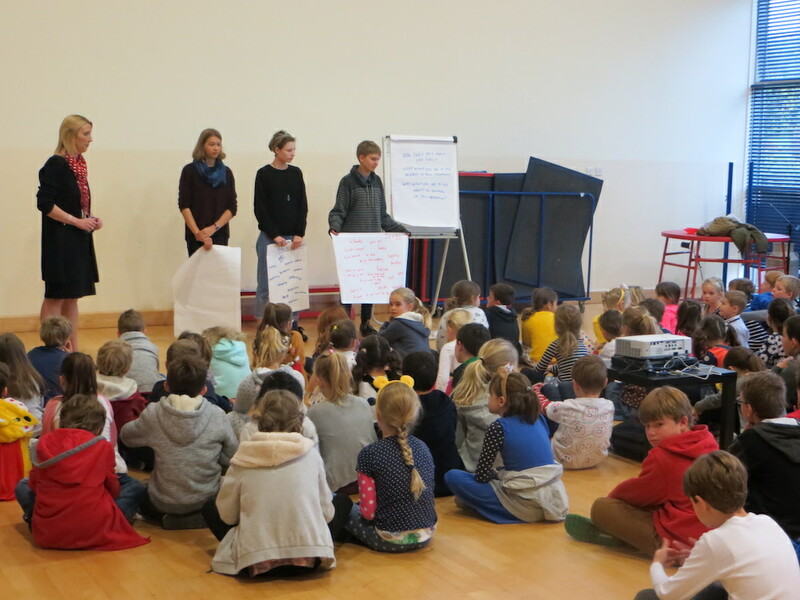 Each Wednesday, everyone takes part in a weekly Meeting for Worship in the Junior School hall. During these meetings, any pupil can speak out (no need for hands up first) and say whatever comes into their minds – ‘a thought out into the space’ – without interruption or judgement. Sometimes pupils from the Senior School – ‘Quaker Elders’ – come into the Junior School to help. 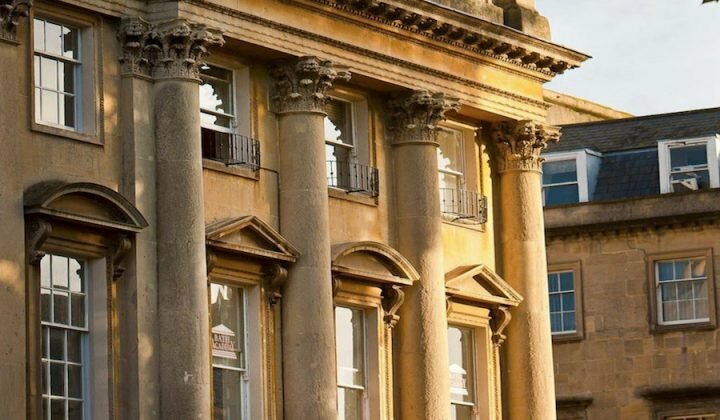 The school curriculum is based on the National Curriculum but doesn’t follow it slavishly and puts each child’s learning, personal growth and development at its heart and the underlying Quaker ethos and values running throughout. 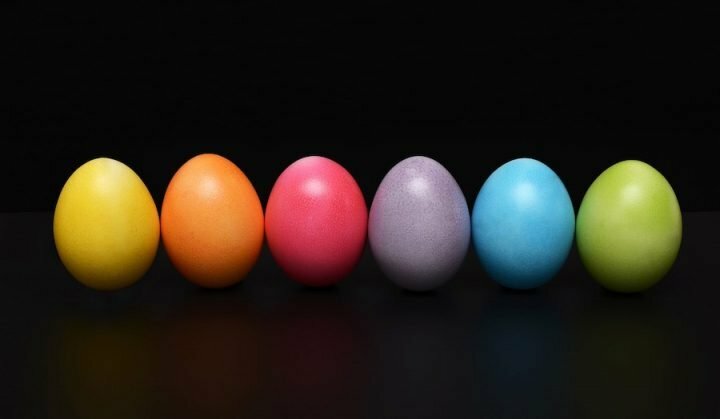 I can’t give you any SATS or Common Entrance results because they don’t do them – the school believes that external exams restrain teaching and imposes unnecessary pressure on the kids. So each child is assessed continually, with a formal assessment at the end of each year. 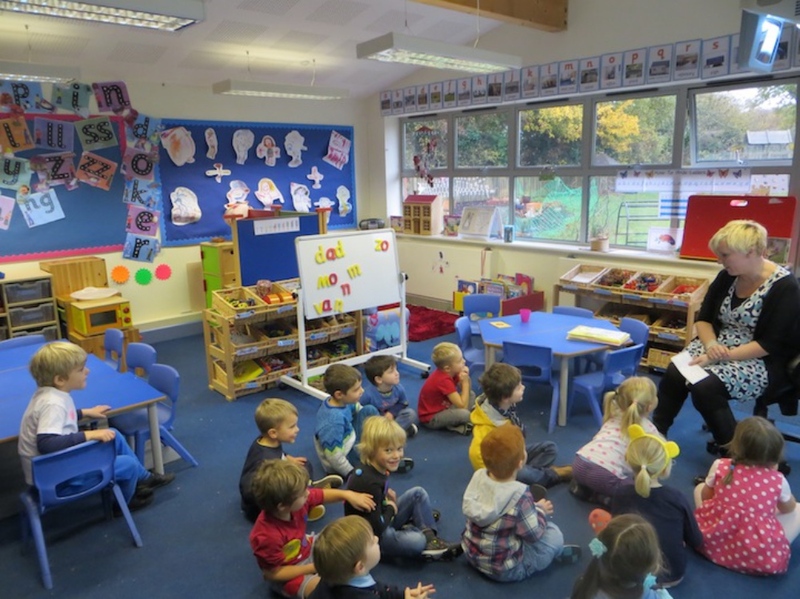 Specialist teaching starts in Reception, with weekly music and French lessons. In Year 6, pupils learn both French and Latin. Classes are small (max of 20 kids per class). Most children move onto the Senior School. 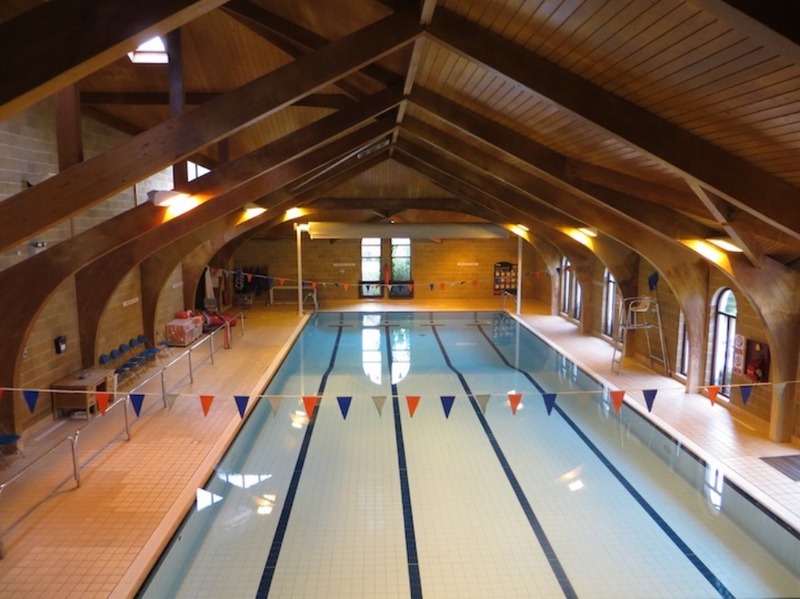 The pupils get to use the Senior School’s excellent sporting facilities. All the usual sports – football, netball, rugby, tennis, athletics, etc., with fixtures and matches against other local schools. 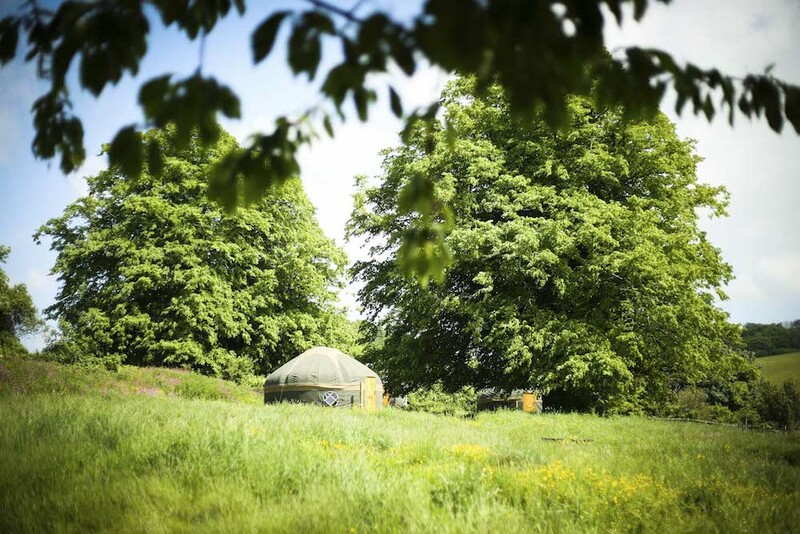 There’s a Yurt Village in the Peace Field during the summer months where pupils can learn outside of the traditional classroom environment. Quakers believe in working towards a better world without the use of violence, so there’s an annual Sidcot Festival of Peace involving – impressively – even the youngest pupils who have regular peace and global studies sessions. 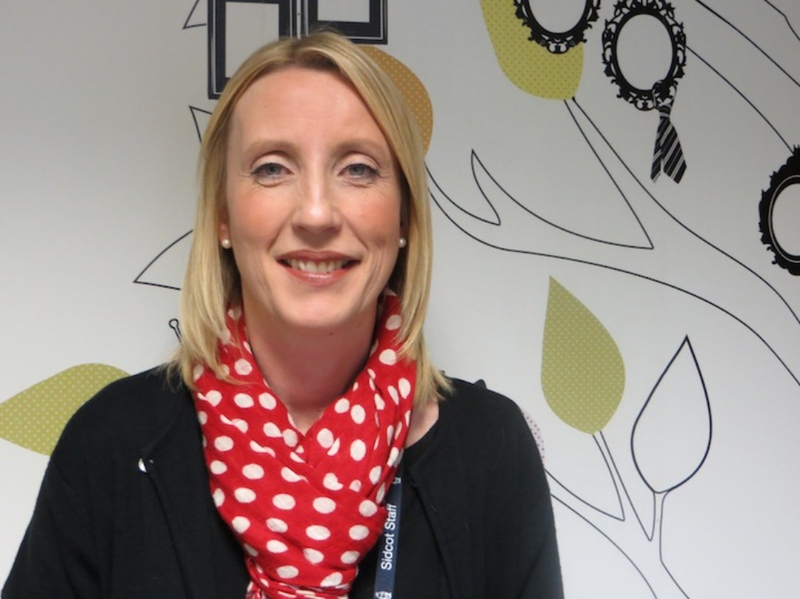 Super warm and friendly Claire Lilley is the Junior School headmistress. She explained the school’s holistic approach, where teaching is adapted to each child’s learning style and needs. Children develop their own interests and independent learning skills, build self-esteem and learn respect for one another in a calm atmosphere (I popped my head into some classrooms and saw engaged and happy children at ease with their teachers). Claire introduced the Family Links Nuturing Programme designed to help develop the children’s emotional literacy and to help them understand and talk about their feelings. She encourages parents to be involved, with coffee mornings and coming in to help with activities in the Nursery. If you need to get an early start, you can pop the kids into the Breakfast Club from 8 am until registration. Can’t pick up at the normal time? After School Care runs from 4.30pm until 6pm which includes supper in the Refectory at 5.30pm. Lots of after school clubs (mostly free), including iPad maths and riding (did I mention the Senior School’s got its own Equestrian Centre?). During the school holidays, the Holiday Club (arts, crafts, sport, nature, cooking, etc) is open to all children aged 3-11 in the local area. Older kids aged 7-12 can join the multi-sports club (trad sports and new). If you can’t do the school run, there are a fleet of 10 school mini buses scooting around North Somerset and parts of Bristol for Year 3+ (or younger kids with a sibling in Year 3+). Nursery fees are £21.50 morning/afternoon sessions. Annual fees for the Junior School range from £7,650 in Reception to £11,400 in Year 6. Early Years Funding (15 hours a week of subsidised early years education up until the term they turn 5 years old) applies here. If you want to try out the toddler group, it’s £3 a session. 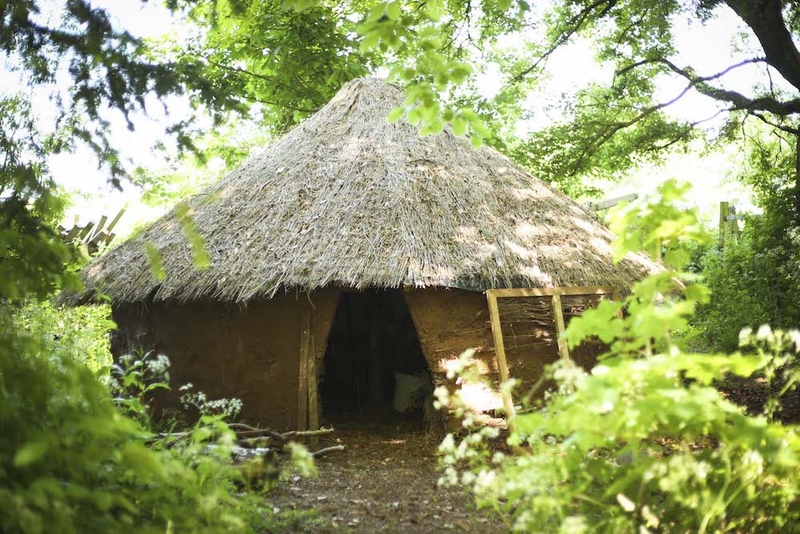 Hasn’t every school got its own Iron Age hut? The Junior School’s described as being like an extension of family, everyone’s valued for who they are, and being unorthodox or different is OK. It’s not all about the cleverest. Kids come out as nice people, happy and confident but with a conscience. Someone mentioned regular ‘disaster lunches’ when everyone eats soup and bread and give the money saved to charity. 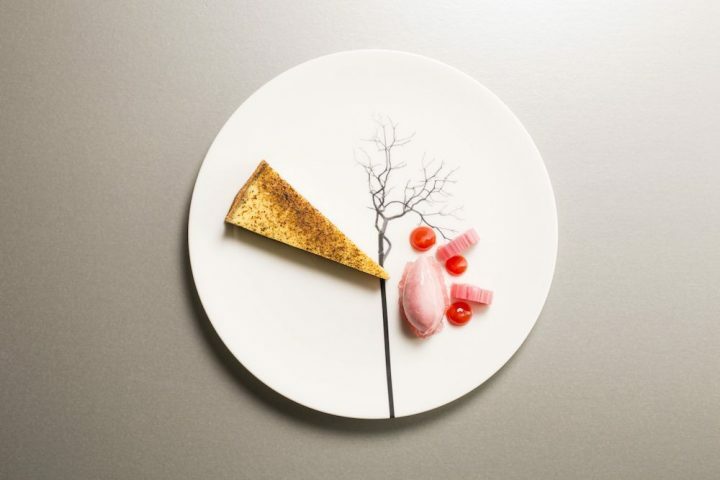 Kids don’t grow up in the Somerset bubble, it’s outward looking even at this stage, unpretentious and grounded. Not for: those who want a traditional private prep school with sights set on Common Entrance. Dare to disagree? See for yourself – there’s an Open Morning on Fri 25 January 2019, doors open at 9.15 for a 9.30 start. 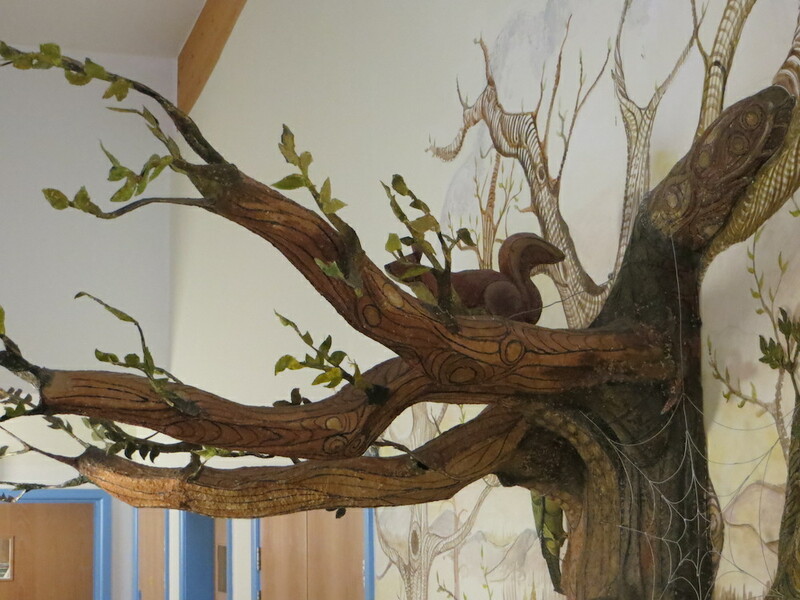 Sidcot school is a magical place. It’s probably as close as you’re going to get to the quintessential childhood experience, something very special to give to your child.